Nepal is among the very popular holiday destination in the globe. Though a small country, Nepal offers great variety of experiences to its visitors. It has got diverse geographical structure i.e. very low lands – Terai to the Highest Peak in The world – Mt. Everest. Unique cultures, centuries old Temples and Monasteries and the adventurous and thrilling trekking trails are the main attraction of tourists. Nepal is also famous for Bunjee Jumping, Paragliding, Rafting etc. 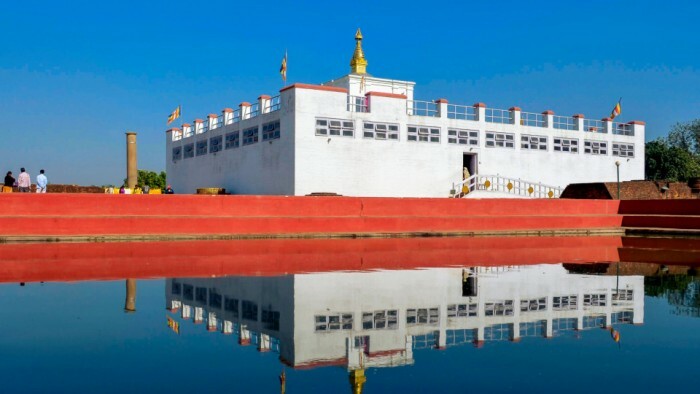 Kathmandu Pokhara tour the best packaged tour into two of the touristic hub of Nepal. Kathmandu valley (1360m) is the capital city of Nepal and also the home of fascinating architectural and historic sites which has also been listed into World heritage sites. Rara Lake Tour is the best holiday trip in Western Nepal. The deepest and Largest lake in Nepal, Rara Lake is also considered as The Queen of lakes. Rara lake is situated at the altitude of 3000m inside Rara National Park, Mugu. Pashupatinath, Manakamana, Pokhara and Muktinath Tour is a combined pilgrimage Yatra tour of Lord Shiva Pashupatinath, Goddess Bhagawati Manakamana and a sacred place Mukti Kshetra called Muktinath.